During pregnancy, a woman has to bear the discomfort of certain types due to the biological changes in her body. As the pregnancy enters its seventh month, most of the women experience the issue of restless sleep due to their heavy belly. They are not able to rest their belly in any particular position which leads them to stay awake throughout the night. 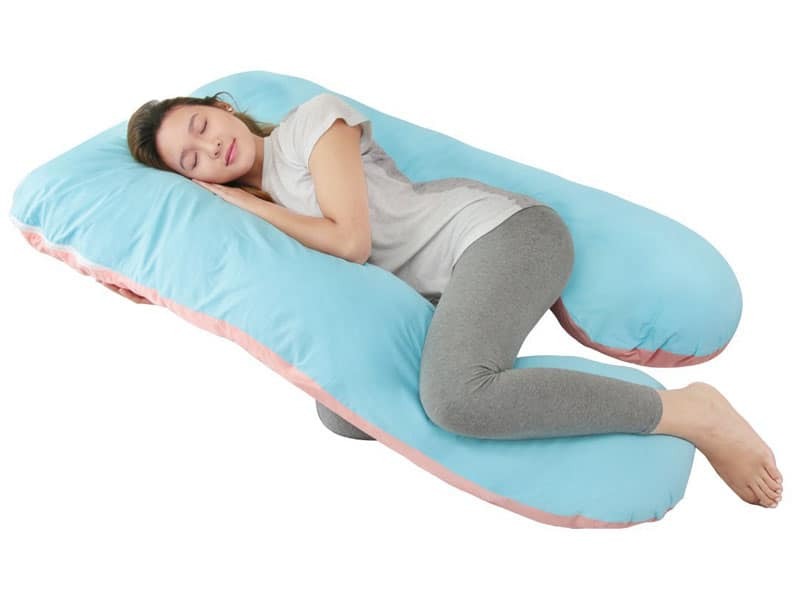 Even though recommended by their doctors, most of the women feel confused about investing money in a common pillow because of the question that, are Maternity body pillows good for pregnancy or not.